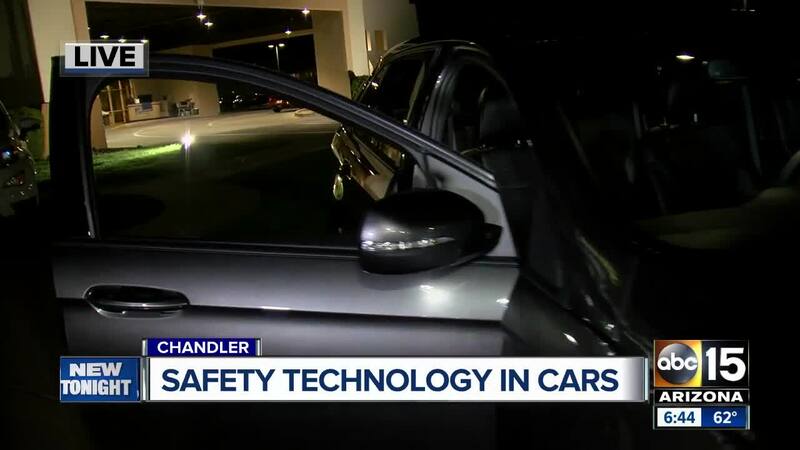 Some of the top safety technology in cars displayed at Chandler dealership. It’s not always the top-of-the-line vehicles that are the safest, according to U.S. News & World Report. Their rankings for the cars with the best safety features include relatively inexpensive vehicles that come standard with life-saving technology. 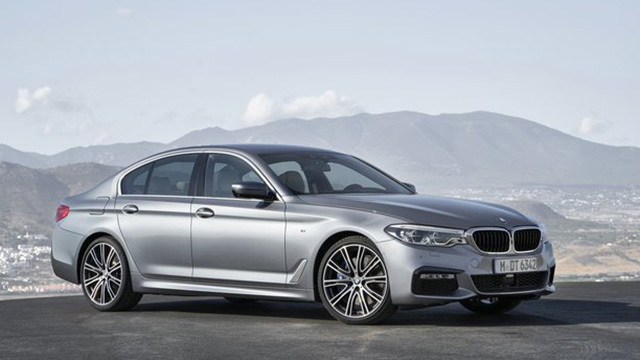 These are the five cars with the best features according to the publication’s rankings, released this month. See the full list here . The vehicle has a perfect five-star overall safety rating from the NHTSA, and it’s an Insurance Institute for Highway Safety (IIHS) Top Safety Pick+. 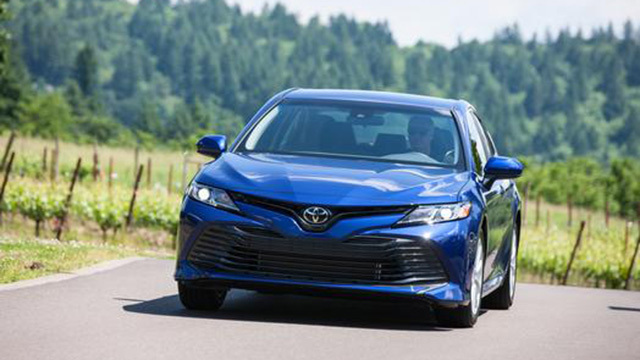 It comes standard with “Toyota Safety Sense P, which is a full suite of active safety systems that includes automatic high beams, adaptive cruise control, lane keep assist, and forward collision warning with pedestrian detection and automatic emergency braking,” U.S. News & World Report says. The vehicle earns a five-star overall rating from the NHTSA, aces all IIHS crash tests, and is an IIHS Top Safety Pick. 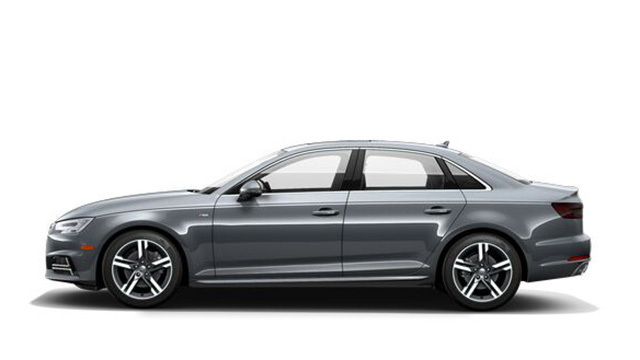 It comes standard with “rain-sensing headlights and wipers, and Audi Pre Sense Basic, which can detect and ready the car for a potential collision by tightening the seat belts and rolling up the windows. Audi Pre Sense City – with forward collision warning, automatic emergency braking, and pedestrian detection – is also standard,” U.S. News & World Report says. Looking for something with more room? 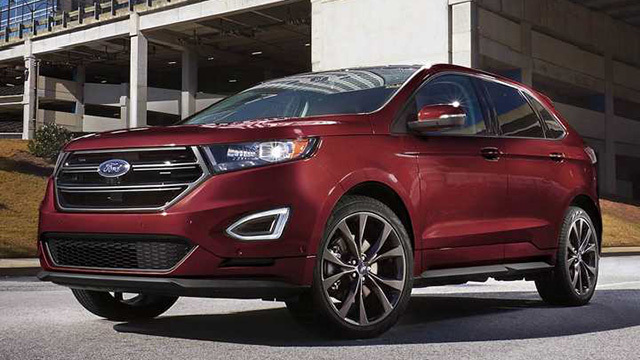 The 2019 model remains mostly unchanged from the 2018 model that got high marks from the IIHS and NHTSA. 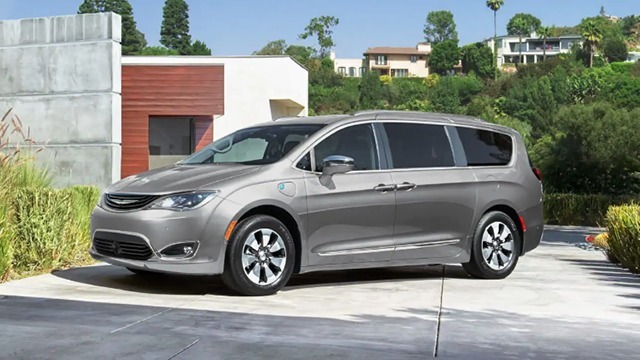 It includes “rear cross traffic alert, rear parking sensors, and blind spot monitoring come standard in every Pacifica,” U.S. News & World Report says. The Edge rated Good in four IIHS crash tests and got a five-star overall rating from the NHTSA. There aren’t as many standard safety features: you’ll find a rearview camera and Ford’s MyKey safety system, which lets owners set audio and speed limits for individual drivers. But there are many features available by upgrade.